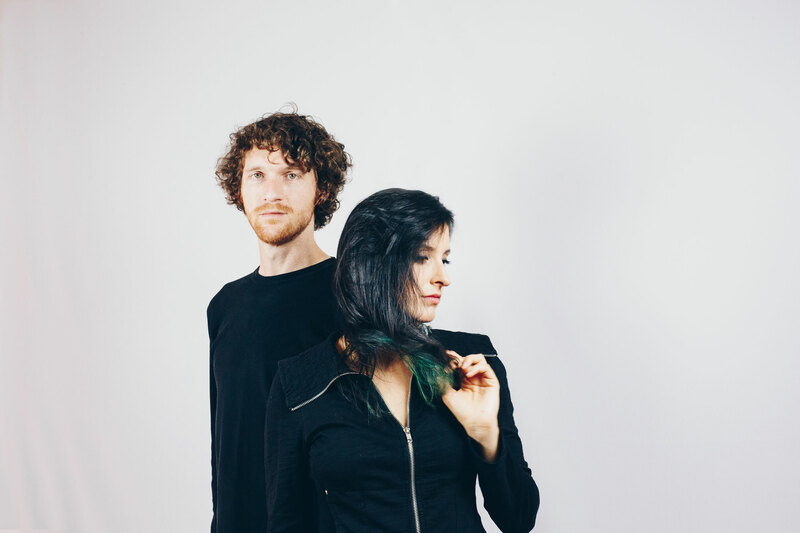 Dark indie pop duo New Spell – comprised of Leanne Kelly and Jake Frautschi – is prepping to release their EP Of Time: Part I tomorrow, May 4th. We’ve got your exclusive first listen to the four track stunner in its entirety right now. Exploring hot topics – and issues that are close to Kelly’s heart – the EP is a hard-hitting, percussion-driven, thriller of a collection. Kelly’s otherworldly vocals are on point throughout, the reverb intertwining with crashing cymbals to make a large impact with every track. We’ll let you be the judge, but we think you’re going to like it. Of Time: Part I is out May 5th. It is available for preorder now. The EP release show is on May 4th at Elbo Room in San Francisco.